Ciclovia MKE will take place on Saturday, August 29th, 2015 at the intersection of Cesar Chavez Drive, and Washington St. The bike route is open from 11 a.m. – 3 p.m., which starts on Washington St. and goes from Cesar Chavez Drive to Barclay St., and ends at the opening of the KK River Trail. An open market will be on Cesar Chavez drive from 11 a.m. – 5 p.m. for participants that want to buy products from the local businesses. The success of Ciclovia MKE is based on an engaging environment where families can participate in fun activities. Physical activities will include a soccer area coordinated by the Milwaukee Soccer Development along with a variety of traditional Mexican and American street games. Also, dance lessons and interactive entertainment will be provided by Academia de Danza Mexico and Instituto Cultural de Danza. 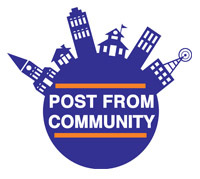 This event provides support to the community through the involvement of the Wisconsin Bike Federation, Cesar Chavez BID, Clarke Square Neighborhood Initiative, Sixteenth Street Community Health Center, City of Milwaukee, Walker Square Neighborhood Association and Milwaukee County Parks. Ciclovia derives from a Latin American tradition, more specifically from Colombia, that is about minimizing the use of cars and promoting biking to explore the communal spaces. This way, residents can have the space available for walking, dancing, playing games, socializing, and most importantly promoting bike use for daily purposes. 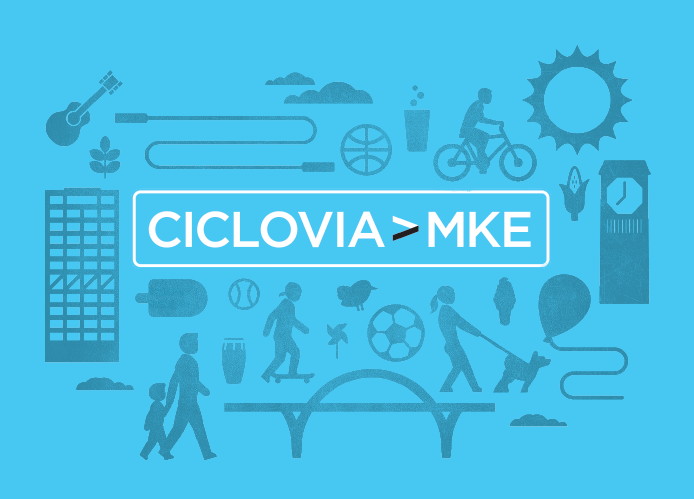 Ciclovia MKE is the first event of this type in Milwaukee and we encourage participants to adopt the healthy initiative. For more information, please visit Cicloviamke.org.